Can I Do the Pilot License Course in Stages? 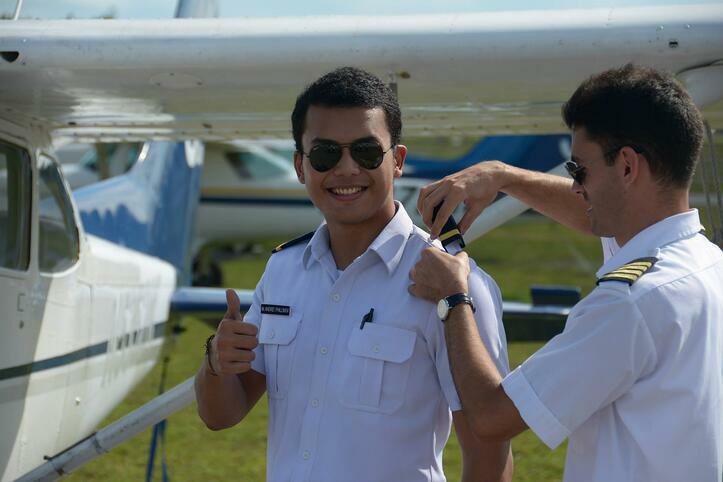 Coming to America for flight school can be a dream come true for an international student. If flying is your passion, then there are people in America willing to provide assistance with the requirements of entry into the country, living arrangements, and whatever is necessary to help make your passion a reality. This article will provide some information on the details of of how to obtain a Pilot license course at an American flight school that you may find helpful when planning your move to America, and attending a flight school program. 1) The Private Certificate phase. 2) The Instruments Rating phase. 3) The phase for Commercial Certificate with single and multi-engine ratings. US Citizens can study part-time or full-time. However, if you are able to get the funding or financing for the full courses try to fly full-time. It will be much quicker and cheaper since there is less review and more progress. The best approach for international students is to take the entire flight school course at once, rather than in stages. Most likely an international student would enter the country under an M-1 visa, which is issued to students attending vocational schools, and not at universities. Getting an M-1 Student Flight Training Visa is only issued for 1 year. The time an effort of getting US student visa means that you should try to complete the full course in that one year. Another requirement of the M-1 visa is that you are a full-time student. Because this type of student is not allowed to work during the course of study here, he or she must demonstrate the ability to pay for all tuition and living costs for the entire time they are here taking the course. Under this constraint, it would be most advantageous for a student to complete the course in as short a time as possible, so that the least amount of living expense is incurred. Once you gain entry to the US, you would also have to purchase some type of health insurance as a condition of temporary residency. According to the US Bureau of Labor Statistics, the need for pilots in this country over the next 10 years will grow faster than most other professions, which means there are great opportunities for get a pilot license. 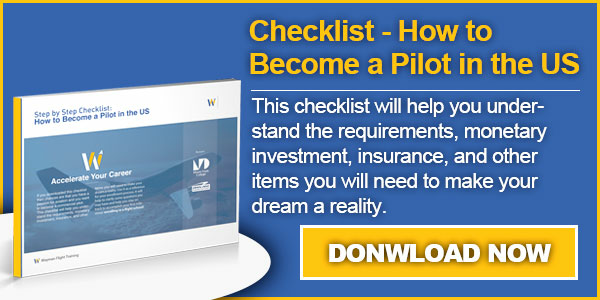 Your career potential becomes enormous once you have qualified for a private or commercial pilot's license, instrument ratings, multi-engine ratings, and certified flight instructor.